The King's have a LOT to celebrate these days. 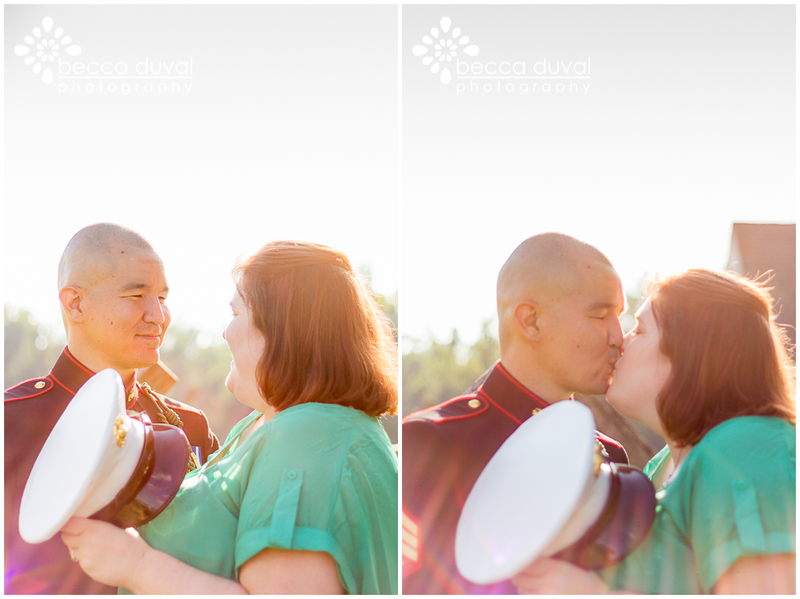 Just weeks ago, Chris completed years of service in the Marine Corps, and a whooolllleee lot of traveling. What an accomplishment! It's evident in the short time I spent with your family that Missy and daughter Meriko are incredibly proud of you. 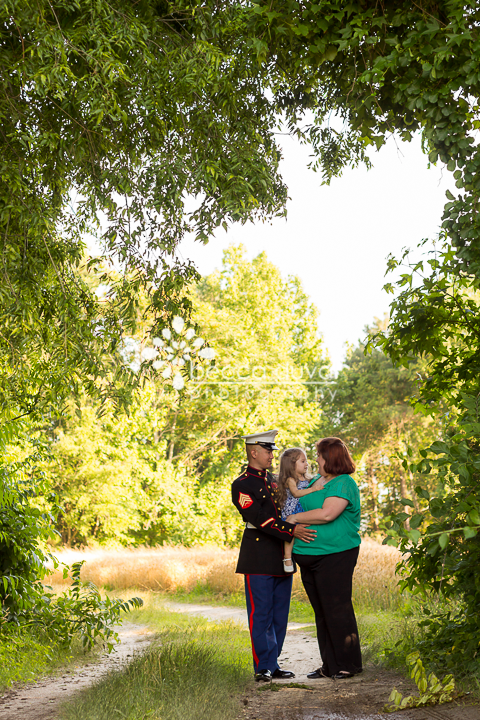 Thank you for giving me the honor of documenting this milestone for your family, but MOST importantly: thank you for your service to our country! I'm pretty sure it's impossible to take a bad picture of this girl! That's a daddy's girl if I've ever seen one!